Enchanted Disney Villains Evil Queen Diamond Ring is rated 5.0 out of 5 by 1. Rated 5 out of 5 by Anonymous from Stunning ring- Wife to be loves Great ring, great quality, a lot of sparkle and shine and breaks away from a traditional engagement ring without sacrificing elegance. 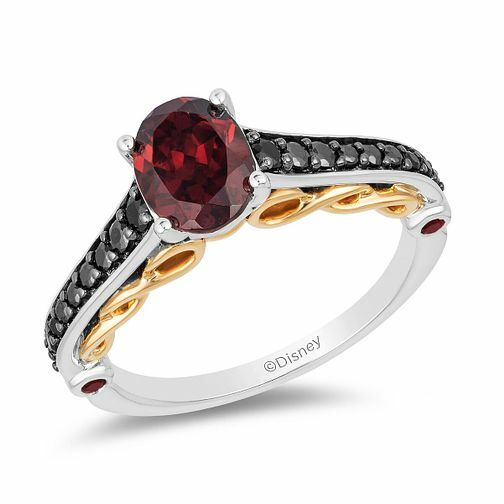 Perfect for your Evil Queen.